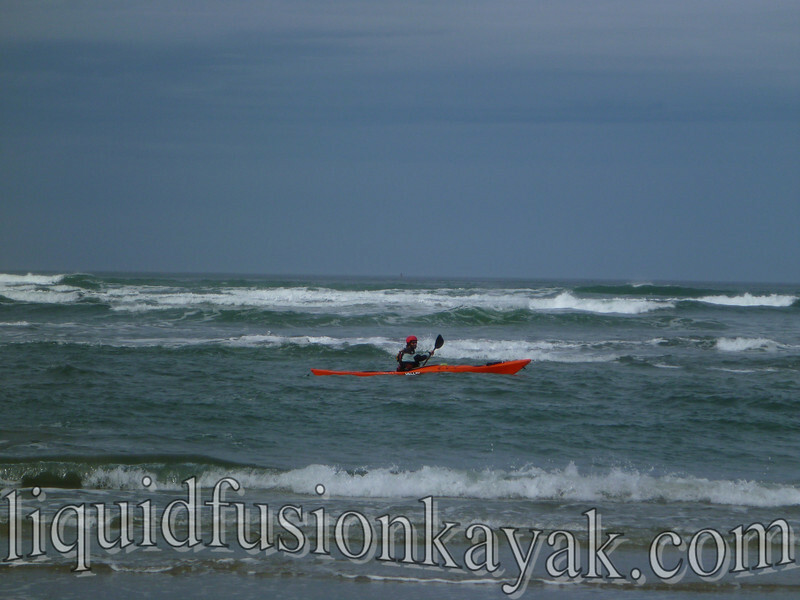 The surf zone is one of the most dynamic areas that kayakers will paddle in. 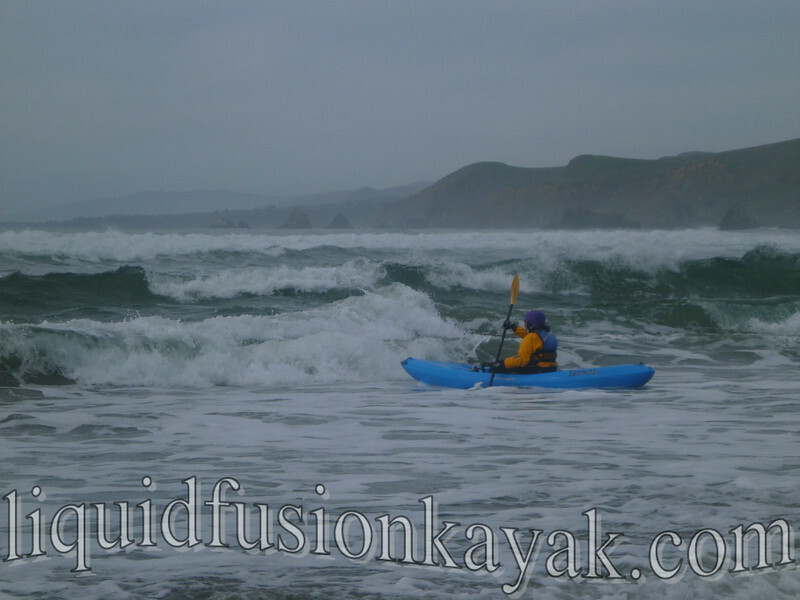 Many paddlers love to play in the surf zone but for many others the surf zone is intimidating. Most paddlers will agree that they need more time in the surf zone (even those of us who love to play in the surf crave more time to further our skills there). Jeff demonstrating in the Valley Gemini SP. In 2014, we started offering 2 day Surfzone FUNdamental classes to give our students more time and experience in the surf zone with our instruction and coaching. With 2 coaches and a maximum of six students the classes are very individualized to the needs of the students. 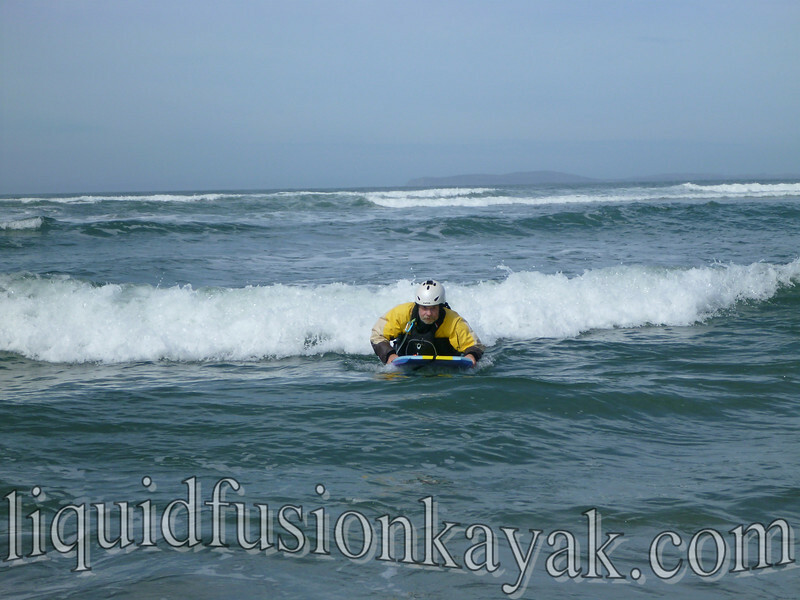 Last weekend's class was sea kayakers looking to develop the skills to safely launch and land in the surf. Typically we will teach this course on the Mendocino Coast, but last weekend's the gang convinced us to travel south. 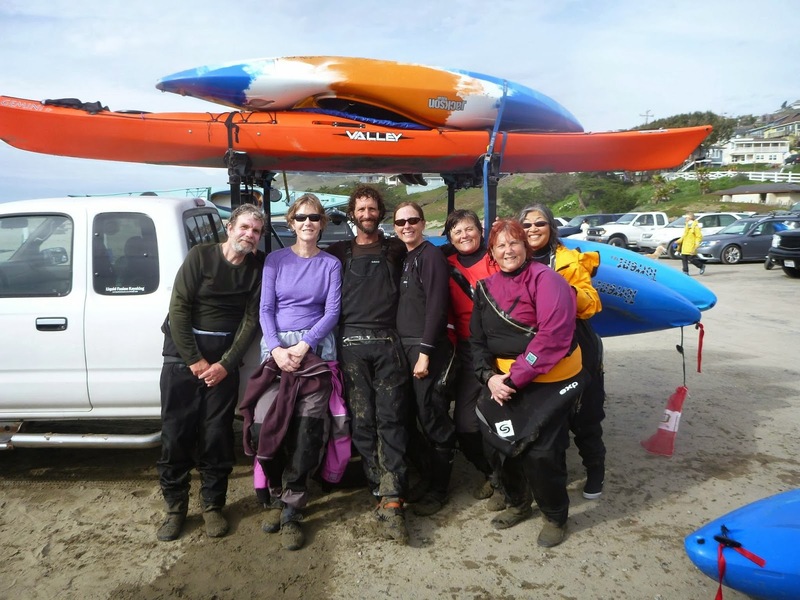 So we loaded up the truck with toys for the surf and journeyed down to Dillon Beach. 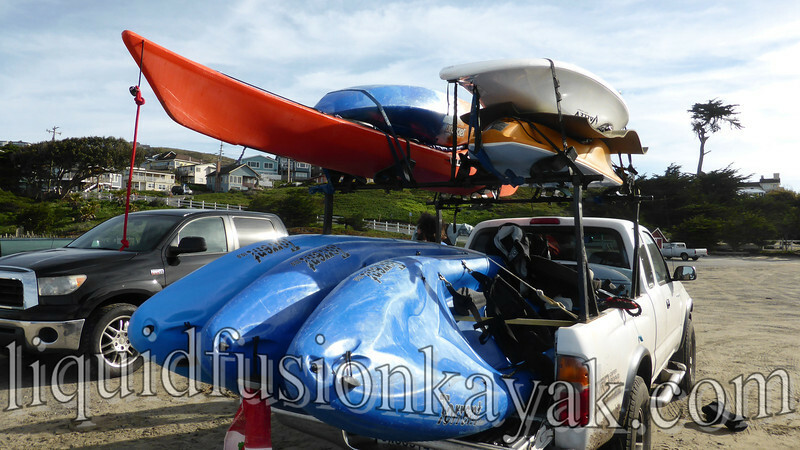 Sea kayak, whitewater kayak, hp surf kayak, sit on top, boogie boards - a truckload of FUN!!! We of course had to start the weekend off with a little bit of playing in the ocean. The main focus of this weekend's course was safety and control in the surf zone. We drilled on the skills necessary for the surf zone like bracing. Cate reviews low bracing technique. 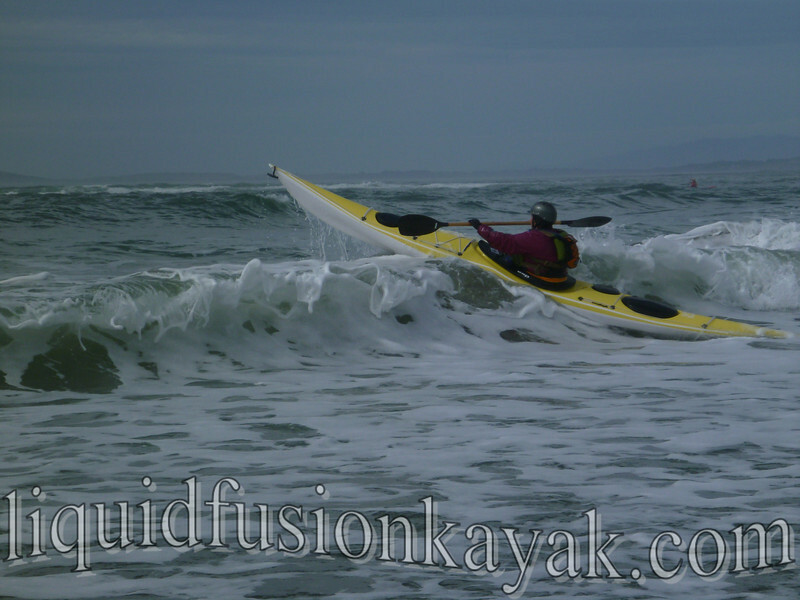 Landing with precision control in the surf zone and avoiding broaching. 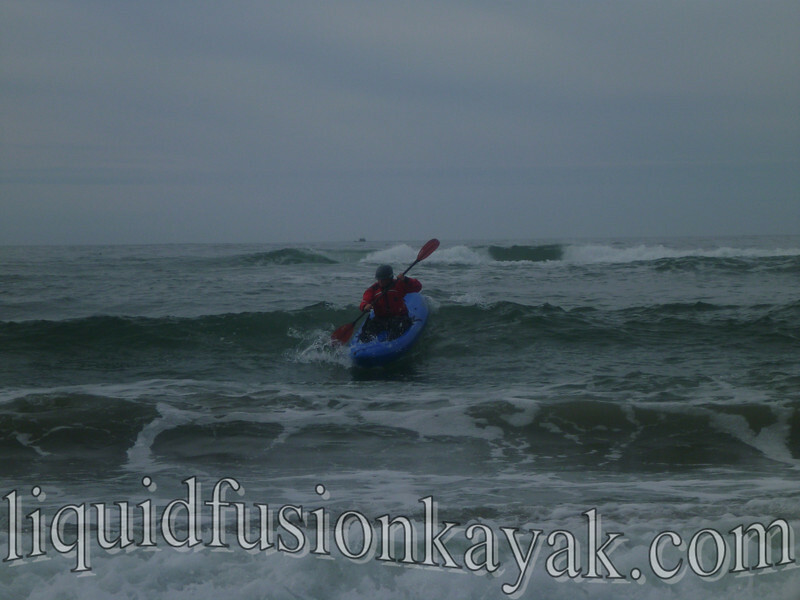 In both sit on top whitewater kayaks and sea kayaks. It was fun to see our students' skills progress over the weekend and to see the "ah-ha" moments occurring. Everyone left the class sandy, salty, and grinning from ear to ear. 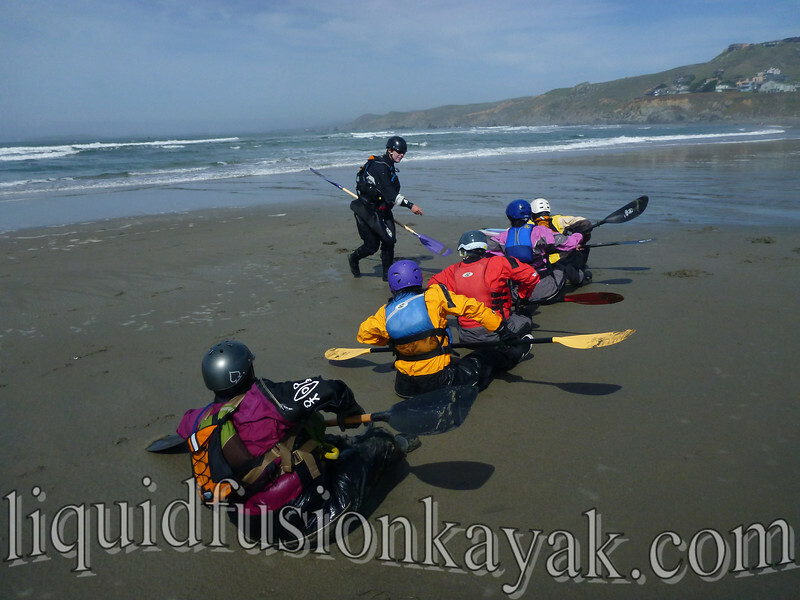 Our next Surfzone FUNdamentals class is for whitewater kayakers interested in playing in the surf and kayak surfing. Come play and learn in the surf with us!!! We will add more Surfzone FUNdamentals classes as needed so call us if you are interested.